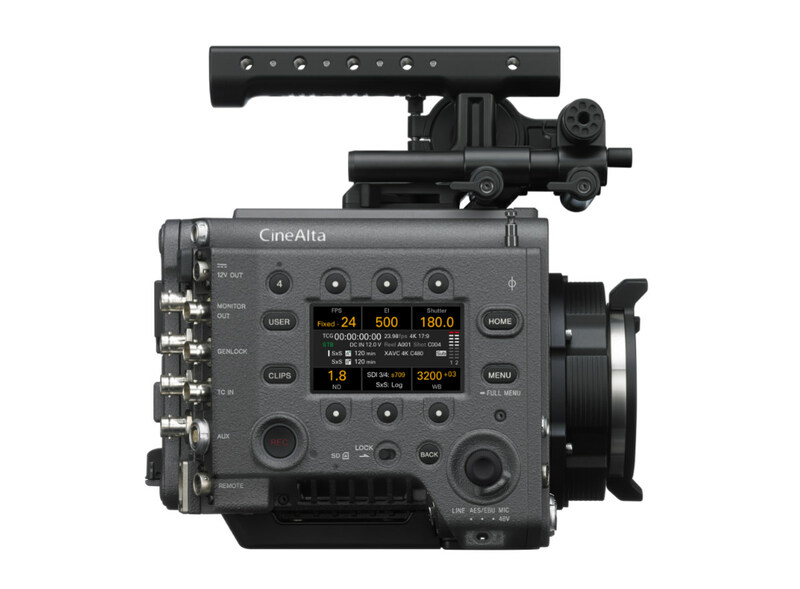 Sony has detailed its upcoming version 4.0 firmware for its VENICE motion picture camera system, adding optional High Frame Rate (HFR) license speeds for shooting at up to 120fps at 4K 2.39:1 and 60fps at 6K 3:2. When using anamorphic lenses, the VENICE cameras can also be used to shoot at 75fps at 4K 4:3 and 110fps at 4K 17:9. According to Sony, these new frame rate options are ideal for commercial 4K/6K productions and movies, as well as VR work. Joining the HFR recording is upgraded remote control functionality with Sony’s 700 Protocol, ‘giving filmmaker’s greater flexibility,’ according to the company. As well, firmware v4.0 brings support for ZEISS eXtended Data and Cooke’s most recent /i3 metadata system, progressive HD-SDI output in 25p and 29p, an extended Mask+Line setting in the system’s Frame line set-up, plus there will be selectable functions for the DVF-EL200 viewfinder’s assignable buttons. The version 4.0 firmware update will be free; both it and the optional High Frame Rate license will arrive in June.